I have a sweet picture in my mind of a pearl necklace. 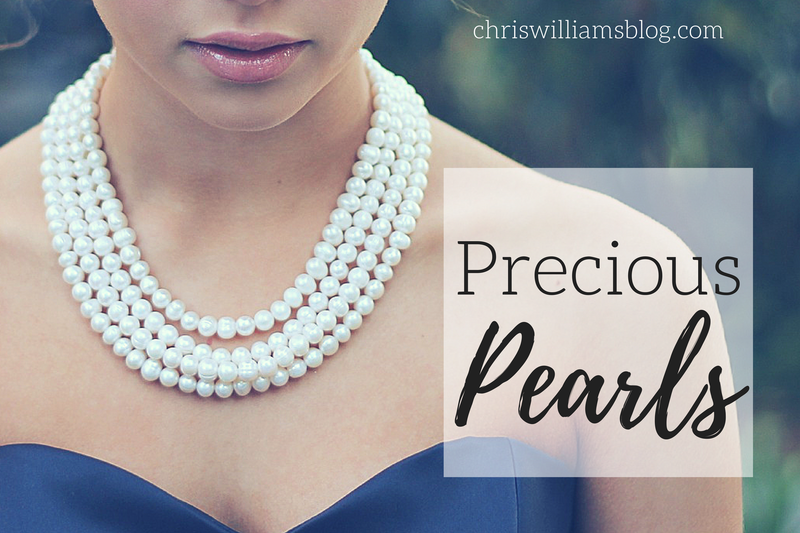 Pearls are lovely and beautiful, yet they are the product of something that is continuously irritated. What a glorious picture of sanctification! 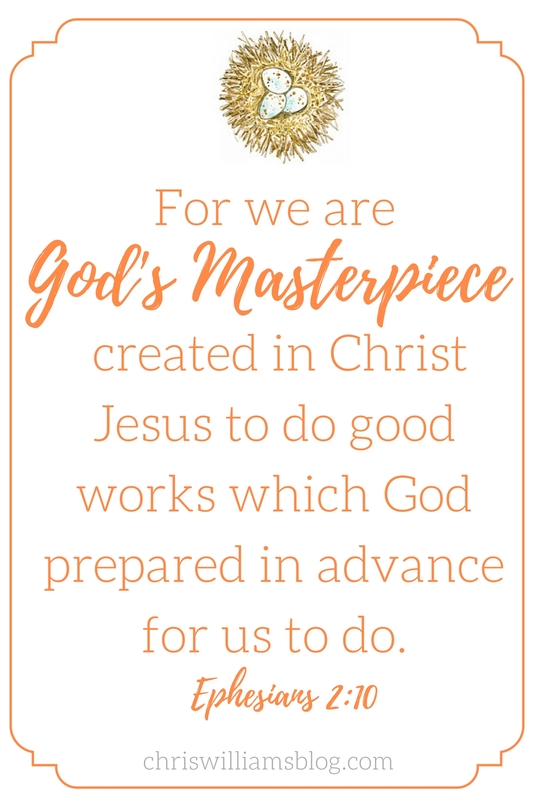 As believers, we are continuously asked to lay down our wants, fears, and control and to endure tests and trials all to mold and shape us into becoming more like Christ. What comfort there is, oh precious one of Christ, to know that one day we will enter into heaven by means of our Father’s pearly gates! Futuremore, as we walk through those gates, there will be no more irritations and no more tests because we will have arrived into the fullness of our completion in Christ. 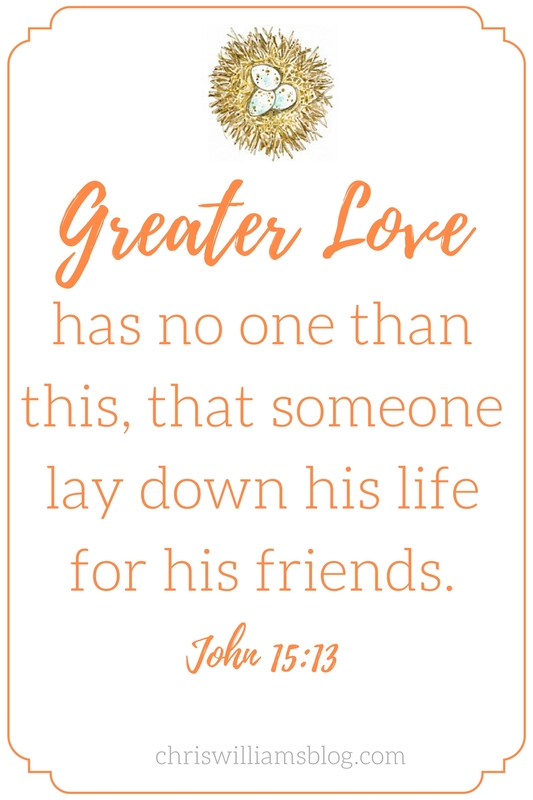 Place a pearl necklace around your neck today, dear friend, and remember that you are forever encircled in His never-ending love and care of you while being made into the likeness of Christ. Oh, how YOU are precious in His sight. Let’s choose to trust in the One who has all things under His dominion! Sigh, I can’t wait for the trials to end lol but on the other hand, all the tough times are also seasons of promotion and I would so very much like to end up as a pearl and not an empty clam shell! Wow, what a powerful image of sanctification! I’ve never thought of it that way before! 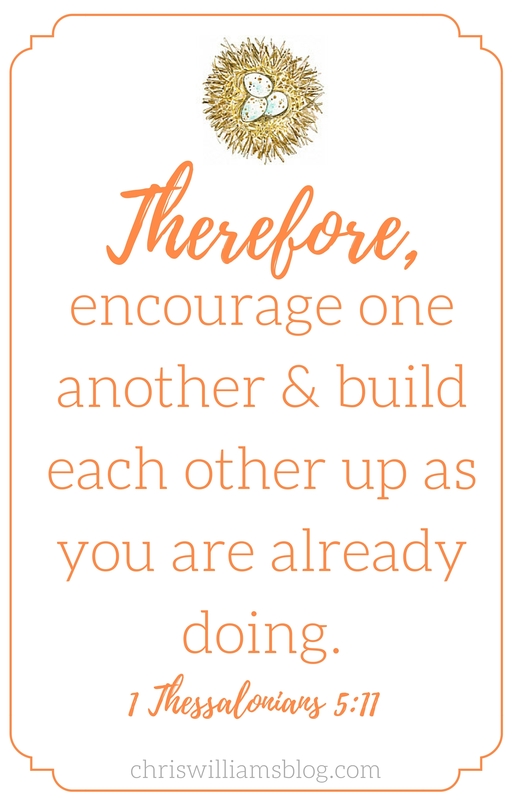 Chris, I love this reminder of what is being produced through irritations that come at us, in and through this world. I had forgotten that is what creates the beauty of the pearl.